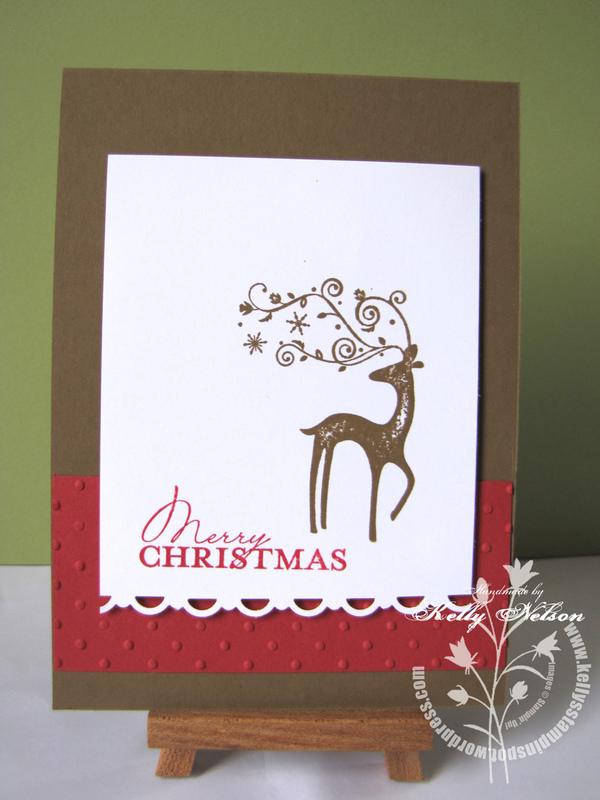 I have adored this little reindeer dude ever since I first saw him popping up on all the Stampin’ Up! blogs last year. I was super thrilled that he made an appearance in our new Idea Book and Catalogue. With the madness of Launch date, the first workshops of the month and extra family commitments now dealt with, I’m having fun getting ready for the first of my Christmas Stamp A Stack sessions. When is it? This Sunday – 19 September, from 2pm until 4.30pm. If you are interested, email me and I’ll send you the details. Or, feel free to give me a call – 565 4407. RSVPs would be appreciated simply so I can keep making enough pre-cut kits but this is a more casual session. 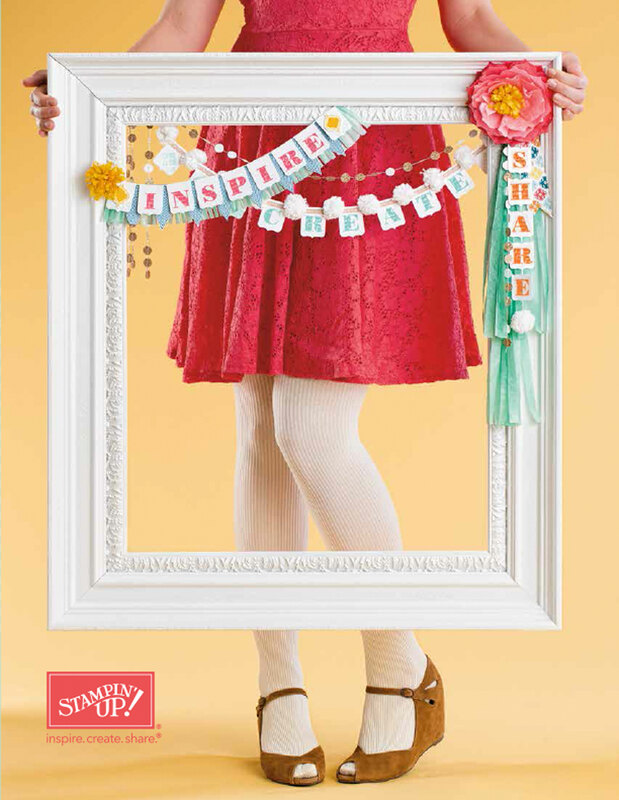 Turn up, pick the designs you like and get started on your Christmas Card stash. There will be several designs to choose from – each one being either $2 or $4 depending on the materials etc used. You can make a single card, lots of the same design, or one each of several designs. You’ll just pay based on the number of cards you make – simple right! If you have your own designs sorted out, but just need some time and space to get your cards (or scrapbook pages!) done, then you will be welcome to join us at this session too. There is a $5 cover on this to help towards the cost of hiring the centre, and you will be able to use any tools that I bring along as well. Gorgeous Kelly. That card is sure to be one of the favourites on the day.